Welcome to Holy Family - St. Mary's School! Thank you for taking the time to explore Holy Family - St. Mary's School for your child! 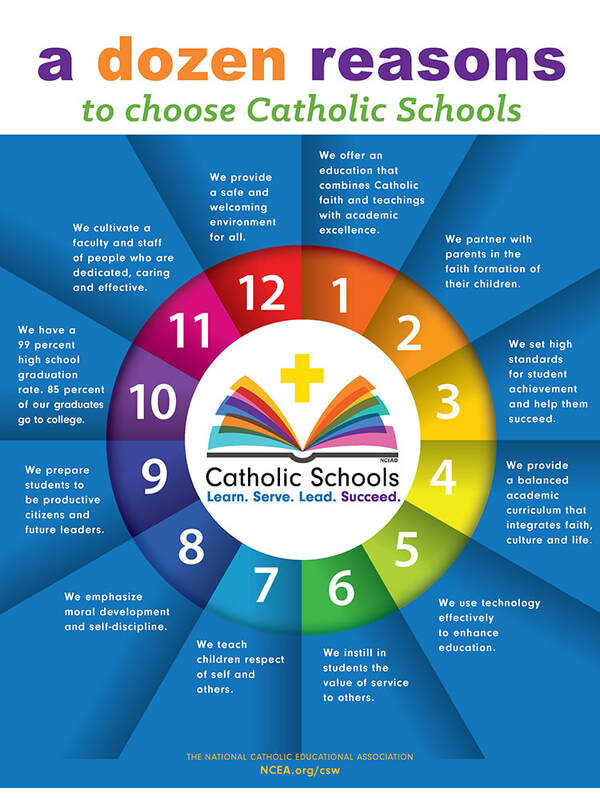 Investing in a Catholic education at HFSM School is a wonderful way to help your child grow in academics, service, and spirituality. We proudly educate the whole child: mind, body, and spirit. ​We are conveniently located on the corner of 10th St. S and 17th Ave. S in Grand Forks. We look forward to hearing from you!